Wednesday 1st November 2017 – 11.15am – Murray MacGregor. A schoolgirl has been badly hurt after a collision with a car outside her school. 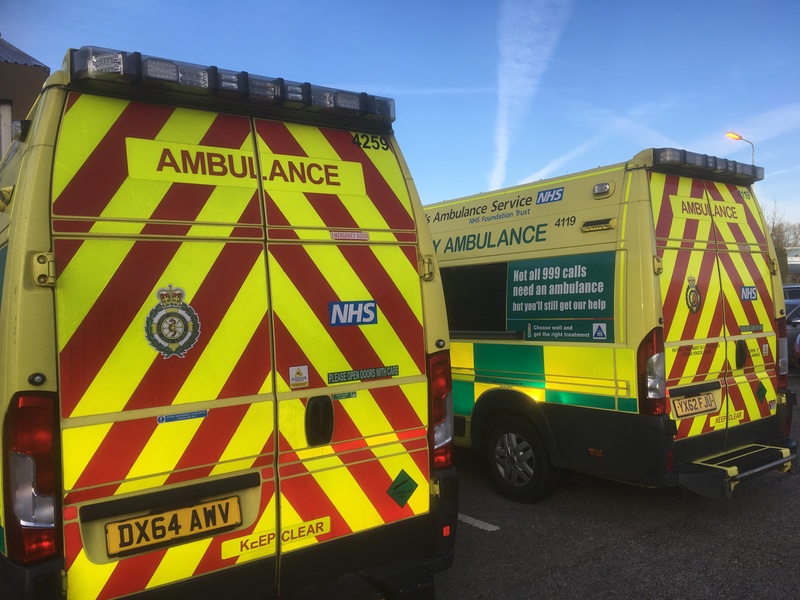 West Midlands Ambulance Service was called to, Hob Green Road in Wollescote, Stourbridge at just after 9.00am on Wednesday morning. 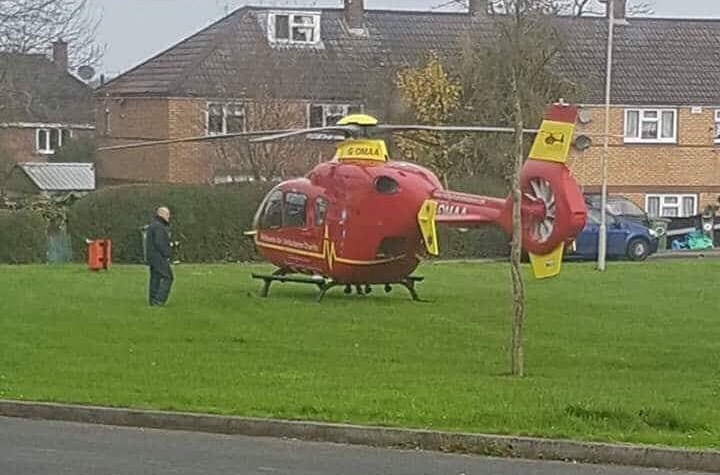 Two ambulances, a paramedic officer, a senior paramedic officer and the Midlands Air Ambulance from Cosford with the MERIT trauma doctor and critical care paramedic on board, were sent to the scene, outside Hob Green Primary School. A West Midlands Ambulance Service spokesman said: “The girl was initially unconscious but came around as she was treated by ambulance staff. She had suffered serious injuries. After assessment by the doctor, she was taken by land ambulance on blue lights to the specialist paediatric major trauma centre at Birmingham Children’s Hospital.